AMD today introduced the world’s most powerful graphics on a desktop processor with the release of two Ryzen™ Desktop processor with built-in Radeon™ Vega graphics models. 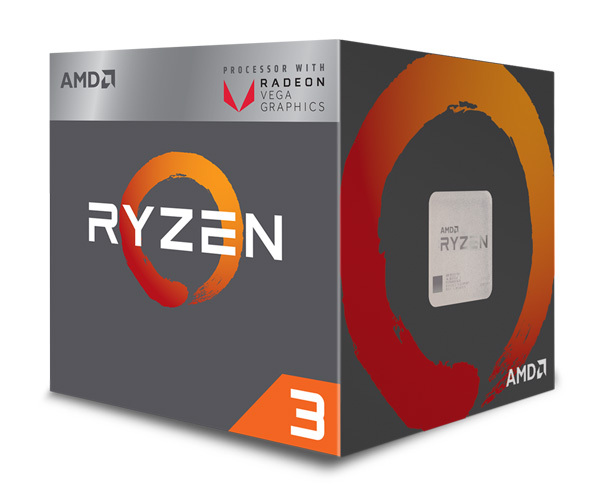 Now available, AMD Ryzen™ 5 2400G and AMD Ryzen™ 3 2200G processors combine four of the latest “Zen” CPU cores with advanced Radeon “Vega” architecture on a single chip, offering leadership levels of system and graphics performance at their respective $169 USD SEP and $99 USD SEP price points. 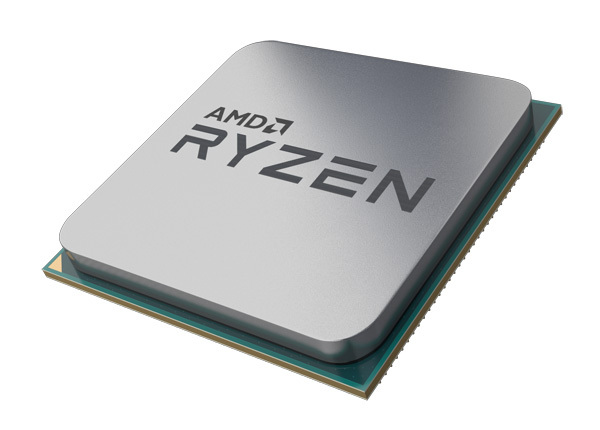 An advanced feature set further enhances the performance of Ryzen desktop APUs. Improved AMD SenseMI technology enables lower power usage at higher frequencies and reduced memory latencies. The new APUs also support Precision Boost 2, a multi-core boost algorithm that enables higher frequencies in gaming and real-world applications. And, with their built-in graphics, these new processors are compatible with Radeon™ FreeSync technology and compatible displays for effortlessly smooth gameplay. Like all AMD Ryzen Desktop processors, Ryzen Desktop APUs are unlocked for performance tuning of CPU, DRAM, and GPU settings through the AMD Ryzen™ Master overclocking utility to enable even more performance for users who appreciate the freedom to overclock.